Home » national news » Tributes pour in on Twitter as Mother Teresa becomes Saint Teresa. But why is #FraudTeresa trending? Tributes pour in on Twitter as Mother Teresa becomes Saint Teresa. But why is #FraudTeresa trending? After a long wait, Mother Teresa was officially canonised by Pope Francis at the Vatican City on 4 September. Over 1,20,000 people attended the ceremony at St Peter's Square to witness the canonisation. Meanwhile, pilgrims also flocked to Mother Teresa's tomb in Calcutta, which has seen a sharp rise in the number of visitors since her beaitification. 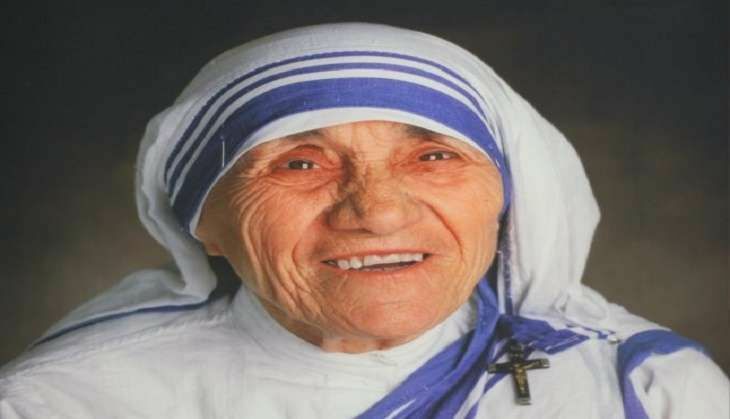 A number of users also criticised Mother Teresa, alleging that she did not deserve to be elevated to a saint. Let the trend #FraudTeresa be a lesson to all those non-Indian, non-Hindu fools who think they can come to our country and serve us. The hashtag #FraudTeresa soon erupted into a battlefield, with many jumping in to defend the Nobel laureate. Those low life souls trending #FraudTeresa won't even b able to bear d sight of leprosy sufferers, let alone touch & care for them lyk her!